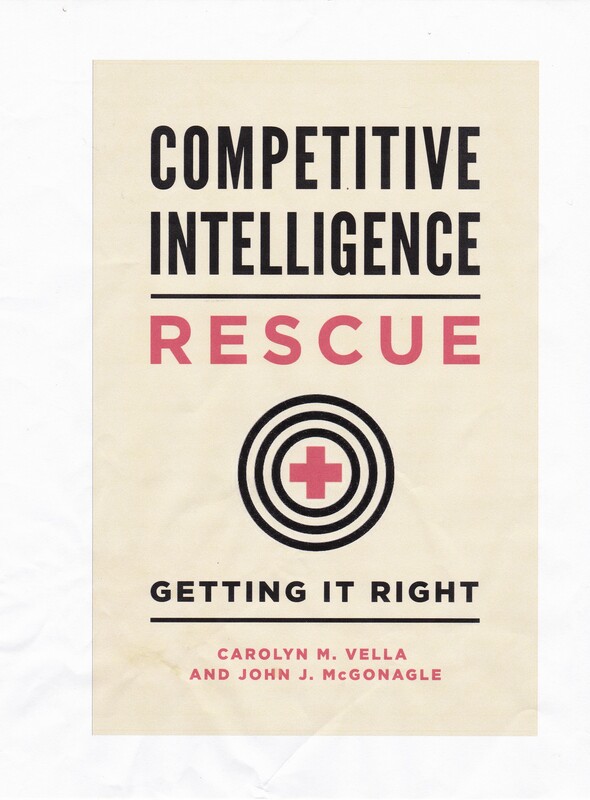 If you are thinking of doing competitive intelligence yourself, get yourself in the right frame of mind. Here are a few hints for you. We know that, like every other manager or executive, you try to keep up with what the competition is doing, but accept the fact that your efforts are sporadic and incomplete. Worse, you probably assume you know what your competition is doing. Never assume you know what your competitor is doing, and, more importantly, what it is planning to do. Take the time and make the efforts to find out what is really out there! They may not be who you think they are. Ask your customers what other firms else they considered before they chose you. They should be considered competitors, too. And keep a close eye on your partners, suppliers and major customers. They could quickly turn into competitors in the near future. Take the time to visit their stores, check out their web sites, and find out who owns them. Look for information about your competitors in the public domain – press releases, newsletters, government filings, etc. – as well as on their own web sites. Do this on a regular basis. Just because you are organized in one way does not mean your competitors are organized that way, too. Your competitors have their own vision of the marketplace – and of you. Even if you think that vision is wrong, always keep in mind that they will be guided by it.